Biography & Genealogy: Born June 16, 1856 in Dublin, Georgia. 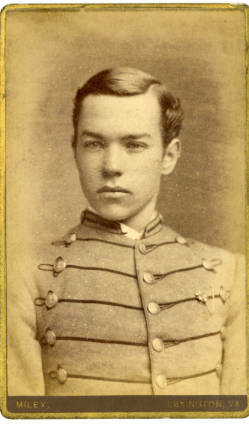 Matriculated August 11, 1873 from Augusta, Georgia. Graduated July 3, 1877. Died November 16, 1898 in Augusta, Georgia.